Edge Construction Supply has been serving the commercial construction and industrial markets for more than 70 years. We are headquartered in Spokane with eight additional branches including Seasttle, Yakima, Boise, Eugene, Medford, Billings, Idaho Falls, and Gillette. We proudly service our customers in Washington, Oregon, Idaho, Montana and Wyoming. Here at Edge Construction Supply we focus on solutions-based selling. Through a deep well of product knowledge, proven expertise, and ongoing employee training, Edge approaches each customer's needs as a problem that needs to be solved rather than a sale that needs to be made. 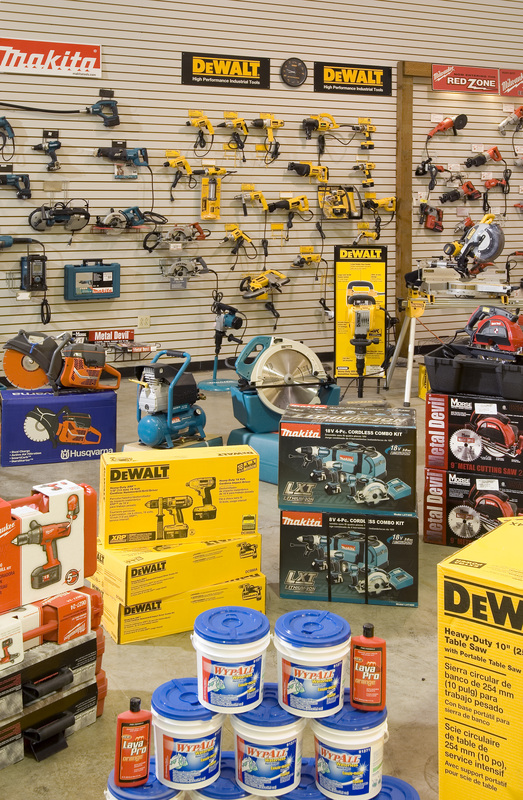 We have built our reputation by providing the best selection of high quality tools and supplies from the industry's leading manufacturers. Edge prides itself on stocking large inventories of tools and supplies that our customers have come to expect and need to satisfy tight schedules and large projects. We offer over 60,000 items that we buy direct from over 300 manufacturers. 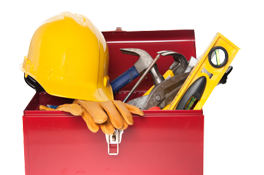 In order to provide the best customer service experience possible, we offer sales, engineered systems, tool rentals, repair, training and remote inventory. Engineered Systems provides turn-key solutions for framing, structural or large equipment support, architectural features, securing primary or secondary beams, and many suspension and safety needs. Our rental department provides an extensive inventory of the products we sell to help you complete any construction project. This industry is tough on tools. Edge's repair department is not only a factory warranty station for most of the products we sell, but we are happy to service and repair many popular brands. Our knowledgeable sales staff is up to date on all building codes and can recommend the right products for your needs and help solve any problem you may run into. Edge is a company known for being customer-focused. Besides providing professional solutions, we maintain a fun and friendly environment – come to one of our locations and see for yourself. Thank you for over 60 years of business and trust that you have placed in us. We value our relationships and look forward to many more years of serving you. We will continue to work hard to make Edge Construction Supply your supplier of choice and one-stop-shop! Find our locations throughout the Northwest. Learn more about our products and how to order. Find out why we are experts at what we do.